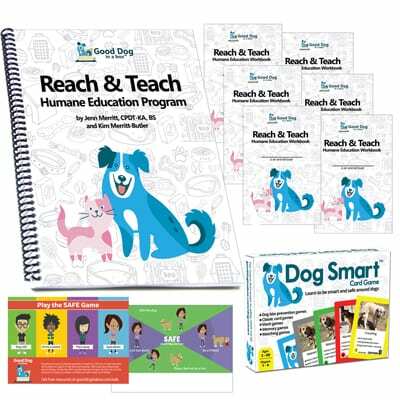 We’re putting together a list of all the Reach and Teach Humane Education presenters and the SAFE Dog Bite Program presenters. 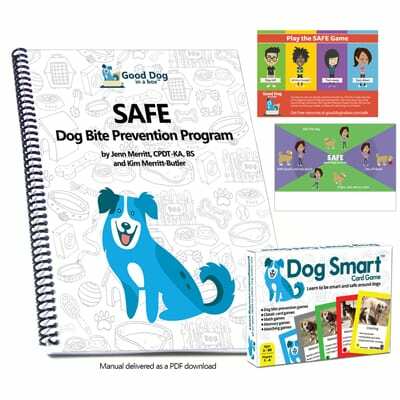 These two curriculums are designed for elementary school aged children. Stop back and check out the list as it grows! If a presenter isn’t listed in your area, become one !